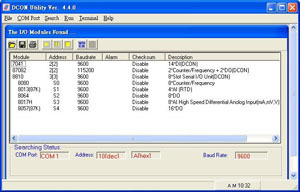 The CPU is a 8-bit 80188 (40MHz). 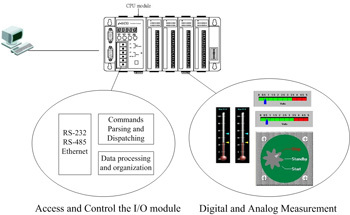 Apart from the original functions (input, output, power on value, safe value, high limit value, low limit value) of the I/O module, the firmware provides additional functions to allow I/O modules in different slots to be combined together. 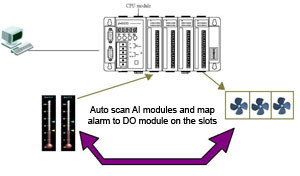 For example, if the channel value of an AI module is above a predefined high limit value, or below a predefined low limit value, the information can be immediately passed to another DO module to trigger alarm or light. 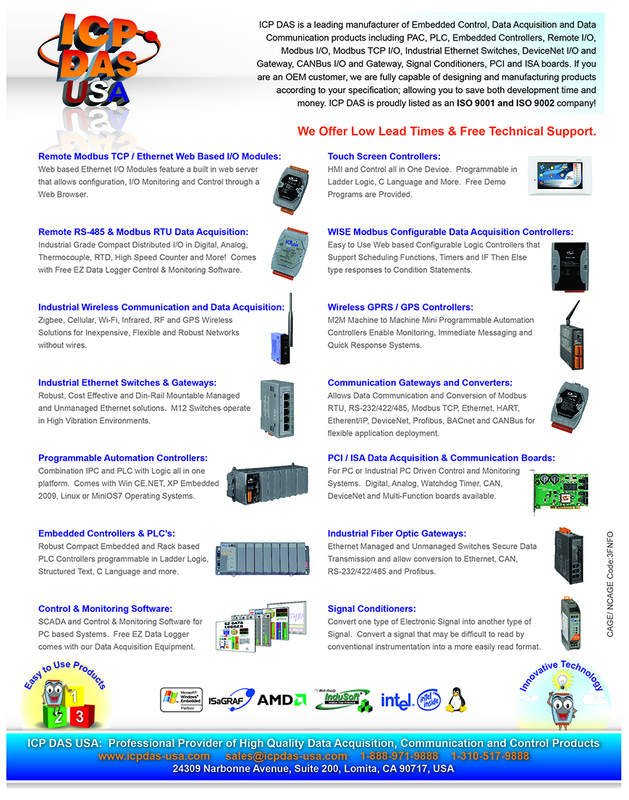 Various software development kits (SDK) and demos are provided, such as DLL, ActiveX, Labview driver, Indusoft driver, Linux driver, OPC server, etc. 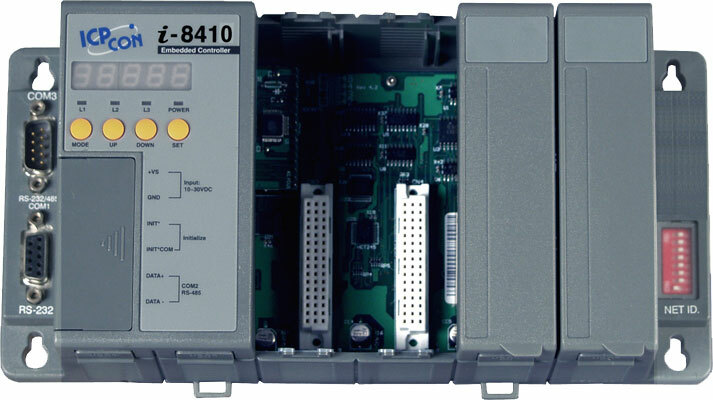 The I/O modules can be easily added to the I-8410/I-8810 and can be quickly integrated into an existing system. 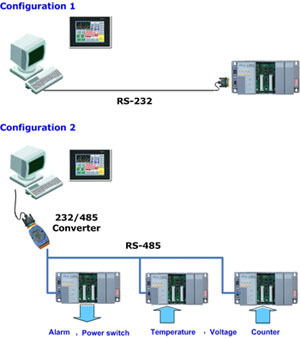 Supports the RS-232 or RS-485 communication interface. 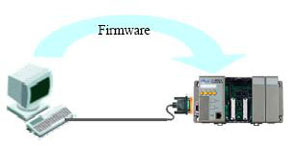 the module is more reliable.